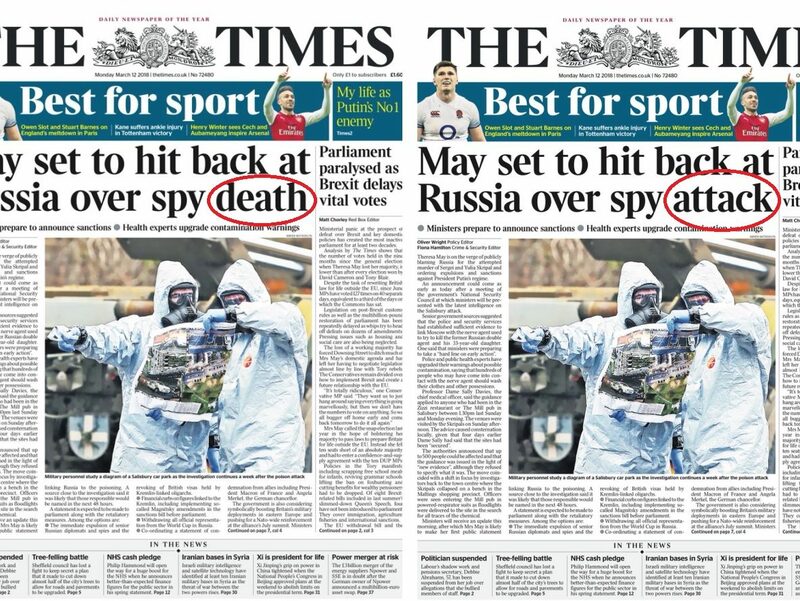 The Times had to change an error on the paper’s front page last night after its headline claimed former Russian spy Sergei Skripal had died when he is in fact still in a critical condition in hospital. 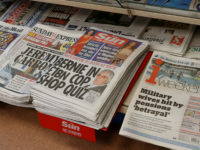 The error was shared by the BBC’s Neil Henderson on Twitter who shares images of the papers’ front pages before they hit the newsstands the next day. 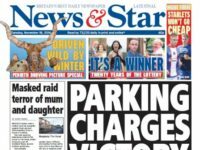 It read: “May set to hit back at Russia over spy death”. 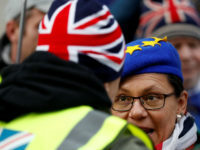 The headline was met with confusion on social media, with several users pointing out that Skripal and his daughter Julia – who were attacked with a nerve agent in Salisbury on 4 March – were still fighting for their lives. 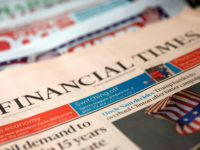 In a leader column on Friday, RT gave the Times – along with the rest of the British press – a bashing over speculation about who attacked the Skripals. 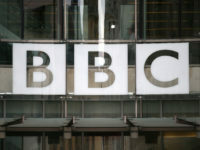 The attack on Skripal has been compared to that on former Russian spy Alexander Litvinenko in 2006. Litvinenko was poisoned with radioactive polonium in a lethal attack that a UK public inquiry concluded had “probably” been approved by Russian President Vladimir Putin. 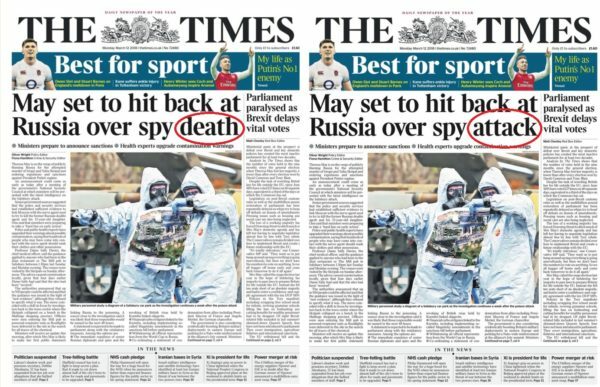 Press Gazette understands The Times corrected its front page mistake within five minutes, changing it to: “May set to hit back at Russia over spy attack” before any copies were printed with the inaccurate headline. The paper wasn’t the only one to make the error, with the Frontline Club also tweeting about its upcoming event: “Who killed Sergei Skripal?” to its 32,000 followers this morning. Really great information you shared through your post.